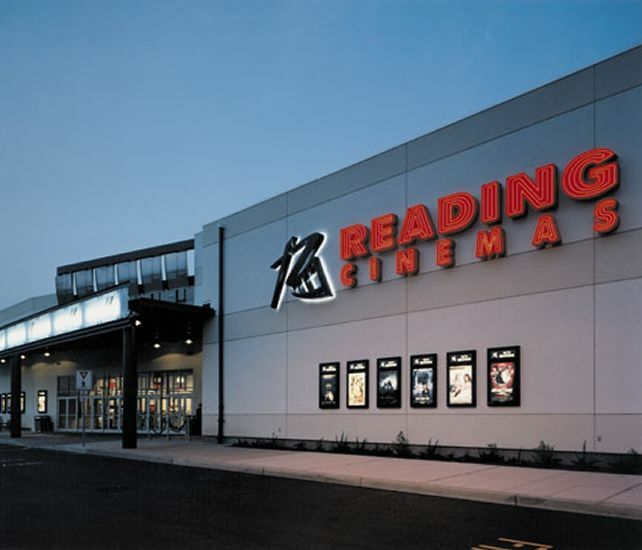 Reading Cinemas Manville with TITAN LUXE is a multiplex offering hit blockbusters, alongside a selection of curated selection of arthouse standouts. The theater features TITAN LUXE with Dolby Atmos, VIP luxury recliners with reserved seating, and free parking. 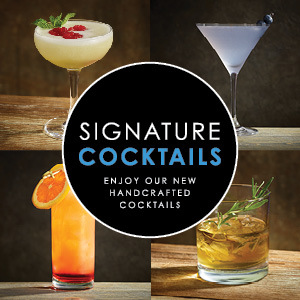 Enjoy savory bites from our concessions, café, or unwind with one of our specialty cocktails at our bar.